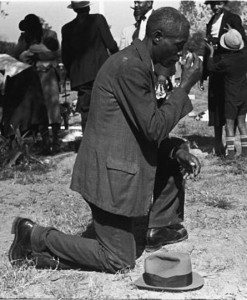 Claude Newman was a twenty-year-old African-American who, in 1943, awaited execution in a prison in Mississippi. His crime was that of ambushing and shooting a man named Sid Cook, his beloved grandmother’s abusive second husband. The next morning Father Robert O’Leary, SVD, (who later wrote the story) was summoned. After listening to the extraordinary account, he found that Claude was illiterate, and knew nearly nothing about religion. So he proceeded to carefully catechize not only him but four other inmates who were deeply impressed by Claude’s account. Occasionally, two sisters from Father O’Leary’s church joined the catechetical team. But assuring him that he was far from angry, Father O’Leary asked Claude if he had seen the Lady again. This revelation convinced Father of Claude’s claim. In fact, during the war, O’Leary had promised to build a church in honor of the Immaculate Conception, a promise he fulfilled in 1947. This church stands to this day in Clarksdale, Mississippi. And so, he had his party with cake and ice cream and his fellow inmates were allowed to attend. Then Father O’Leary had an inspiration. There was a prisoner, James Hughs, who, despite having been raised Catholic, had led a horribly immoral life, and was also on death row for murder. James had a particular hatred for Claude, and all priests as well. Father O’Leary then proposed that Claude offer his disappointment on not being executed that day for Hughs’ conversion, which Claude did, generously offering his prayers and last two weeks for the salvation of his fellow inmate. Claude had obtained from Our Lady that James have a glimpse of his place in hell. 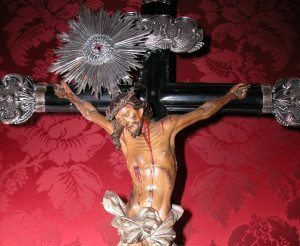 This glimpse had horrified him and, full of fear of God, he had asked to go to Confession. When the time came for James Hughs to be executed, he violently refused all spiritual assistance, cursing and blaspheming even while seated on the electric chair. He was asked if he had a last word. Then Sheriff Williamson, who could not bear his curiosity, asked the condemned man what was in the corner. 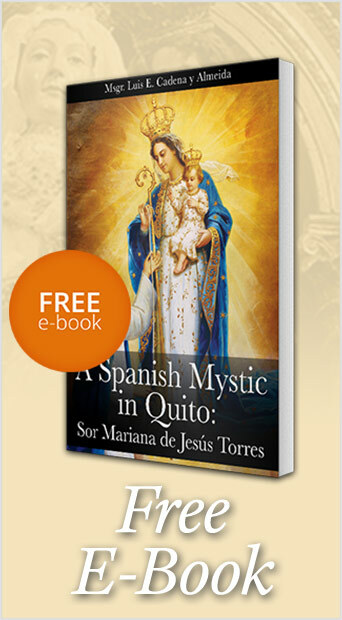 James explained that he had seen Claude Newman and the Blessed Virgin behind him, her hands on his shoulders. Then, Claude had obtained from Our Lady that he, James, have a glimpse of his place in hell. That’s when, filled with horror, he demanded a priest. 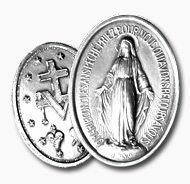 Once again the simple wearing of the Miraculous Medal of Our Lady of Graces called down Our Lady’s maternal gaze, and saved not only one, but many souls in that Mississippi prison. 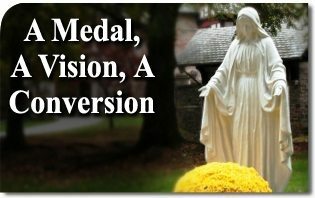 This entry was posted in About Our Lady and tagged a Conversion, A Medal, a Vision, African, American, Baptism, Bethlehem, bless, Blessed, blood, Catholic, Church, Claude, communion, confession, conversion, Cross, death, Eucharist, grace, Heaven, Hell, holy, jail, man, Mary, medal, miraculous, Mother, Newman, nun, Our Lady, party, priest, request, Sacrament, sin, Sister, Son, story, Story of Claude Newman, Thanksgiving, Virgin, vision by TFP.org. Bookmark the permalink.